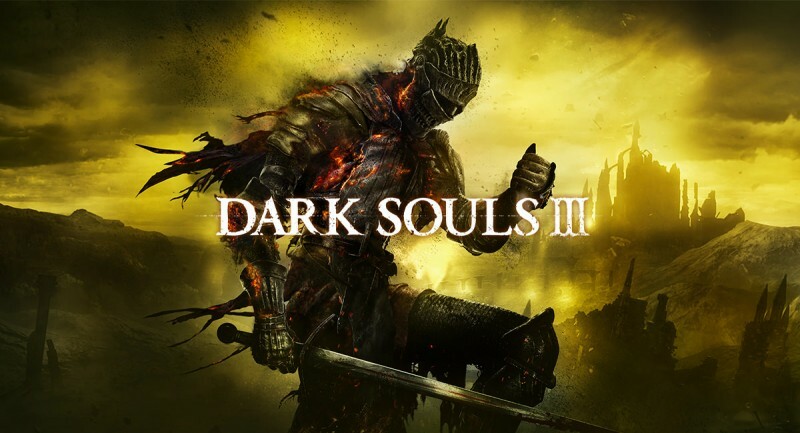 It’s been a year since the release of Dark Souls III, the latest game in the Souls series by FromSoftware. Players will face challenging boss battles across an epic journey that is known in the Souls series. 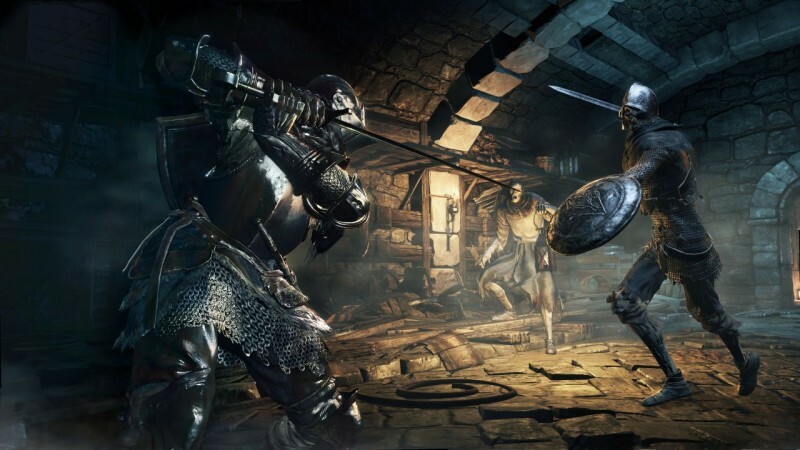 With the release of 2 expansions and the introduction to PvP, Dark Souls III has seen great success with over 3 million sales in the first 2 months. The Kingdom of Lothric faces the threat of the undead as the First Flame dies out. Take control the Ashen One on your quest to vanquish the undead and link the flames before all is lost. New Characters and new quests take you through the snowy mountains of the “Painted World of Ariandel” where you’ll meet an unknown painter who will paint the new world. Journey through the Dreg Heap, land of ruin where kingdoms of past eras has piled upon each other. Live through the epic final chapter as you travel to the world’s end in search of the Ringed City. The Fire Fades Edition comes with it all at $49.99, making it a hard deal to pass with so much content. The trailer does a really good job of setting the mood, especially with its song choice. Watch as the hero battles bosses to the tune of Agnes Obel’s “Familiar”. Check out the official “Familiar” music video below.